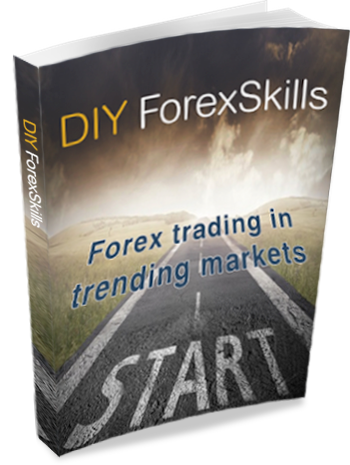 In this section I will share the forex trading strategies that I am either using right now on my live account, or have in the past or am trying out on demo. 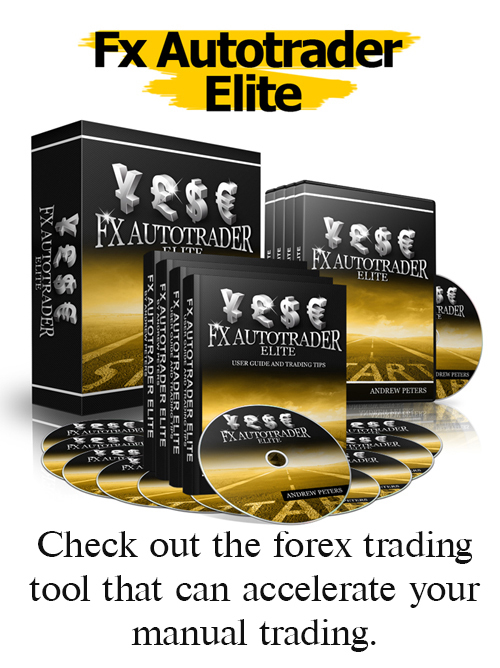 The forex strategies are all based on technical indicators and are ones that can either be traded manually or automated using FX Autotrader Elite. 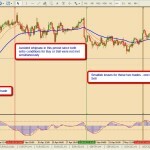 My use of these forex strategies is combined with my own weekly analysis of longer term price action on the daily and weekly timeframes including major support and resistance levels and candlestick patterns and sometimes even harmonic patterns. I use these as a guide only in terms of whether a strategy might need to be adjusted for going only long or only short for a while. 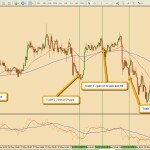 Or whether to halt trading a particular strategy if the market is tightly ranging and my preferred strategy for that currency pair is a trending one. Thus even when we are autotrading, we do need to exercise discretion. 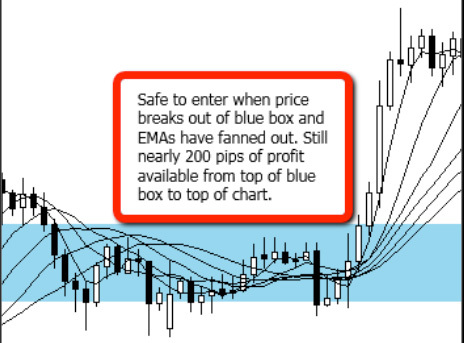 For a detailed example of this approach to forex trading strategies please register for the free ebook from the link on this page. Here is my list of current strategies. I will be adding to it from time to time so keep a lookout for updates and sign up to receive these strategy updates.